All the way up. As high as she could go. 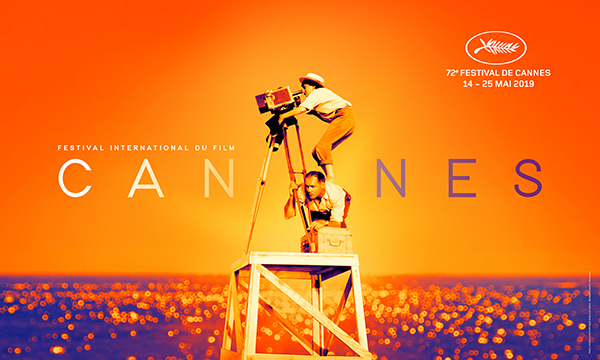 Agnès Varda will be the inspirational guiding light of this 72nd edition of the Festival! La Pointe courte © 1994 Agnès Varda and her children – Montage & design : Flore Maquin.